Visitor reviews for Somerwood, a home in Ribchester, Lancashire. 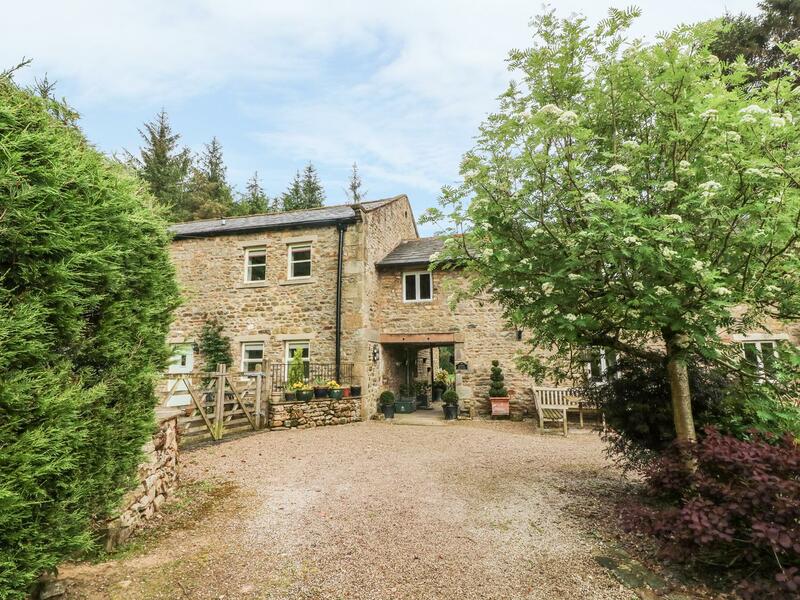 Somerwood cottage in Ribchester with 8 bedrooms, sleeps 16 and has 6 bathrooms. 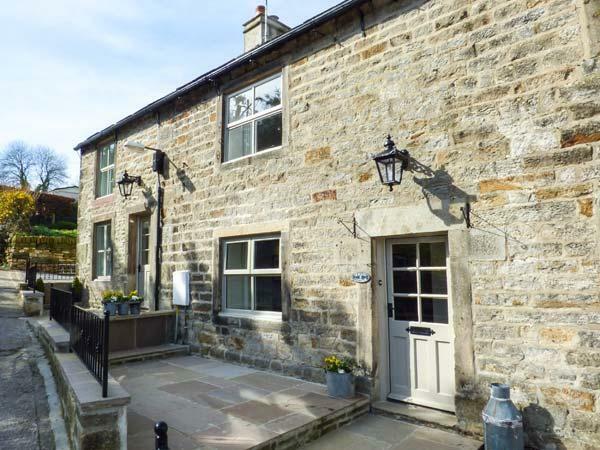 Somerwood in Ribchester has broadband with prices from £1611 and has a garden and a tv. Rest in 8 bedrooms at Somerwood in Ribchester. Somerwood is not a dog friendly self catering holiday home. Somerwood is not suitable for smokers. 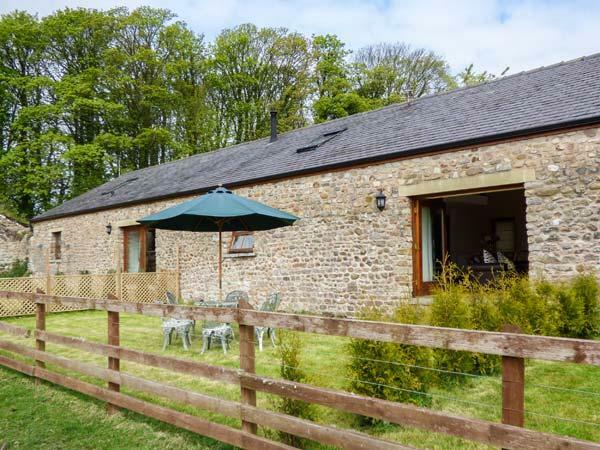 Somerwood is a child friendly self catering holiday home. 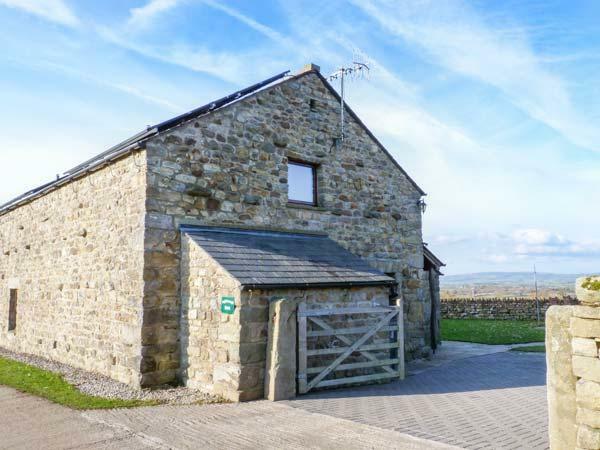 Somerwood in Ribchester allows up to 16 persons. 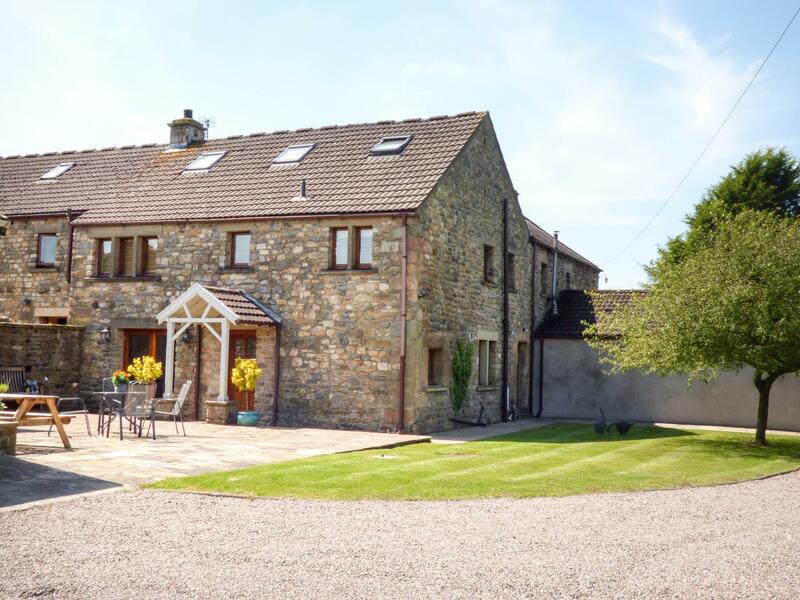 Find 6 bathrooms at Somerwood in Ribchester. This home comes with free parking . 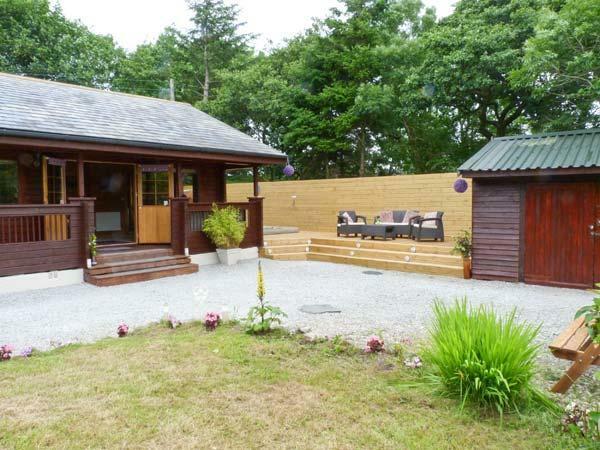 This holiday let comes with tennis. Somerwood is a property that has a dishwasher. 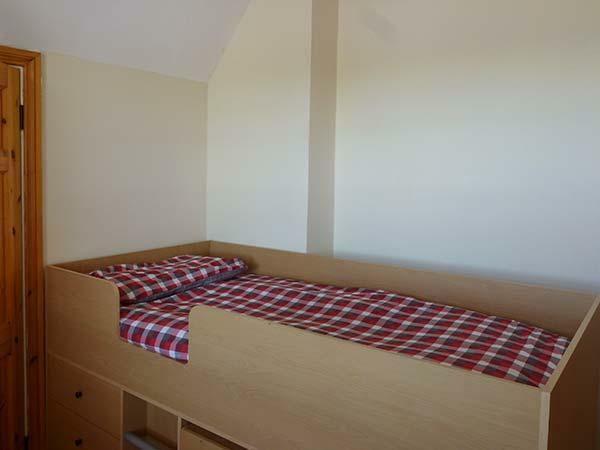 This self catering property has cots for children. Somerwood features high chairs for children. This home has a games room for kids. Somerwood in Lancashire has a garden. We had a wonderful week here as part of a large family group. There is masses of accommodation over the top 2 floors, a lovely big kitchen and dining area, massive lounge with big squishy sofas, and games rooms downstairs which are great for rainy days. There's also a hot tub and sauna outside, perfect for relaxing in the evening. The owners /letting people were really friendly too, and very helpful. Lovely place to visit, we wholeheartedly recommend! My family and I (party of 13) have just returned home after a week at this property. A really fantastic break. 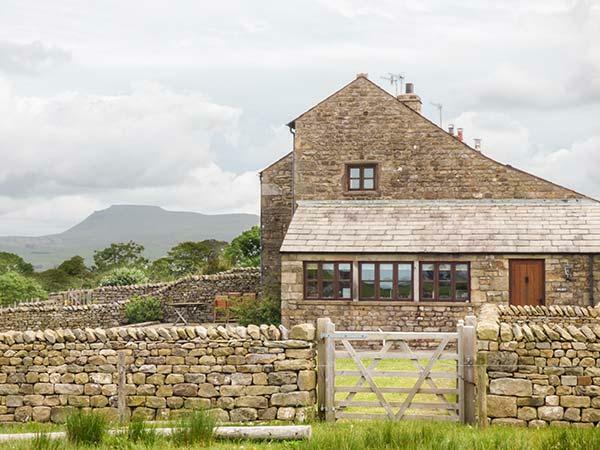 Situated in the Ribble Valley, this place has it all. 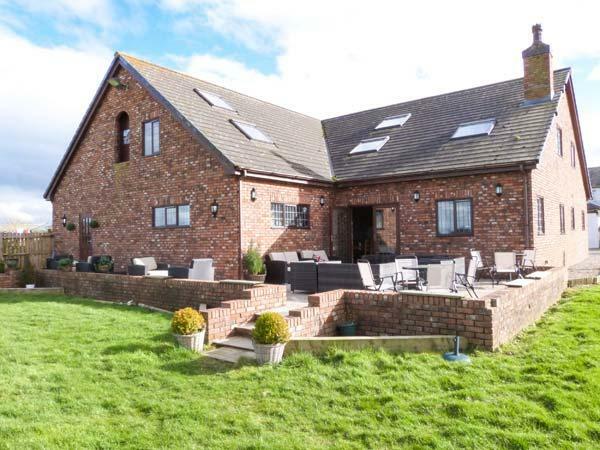 Gorgeous setting; loads of space in and around the property; great features including tennis court, sauna, jacuzzi, bbq area with fire pit, full size snooker table, cinema room, table tennis table!!! 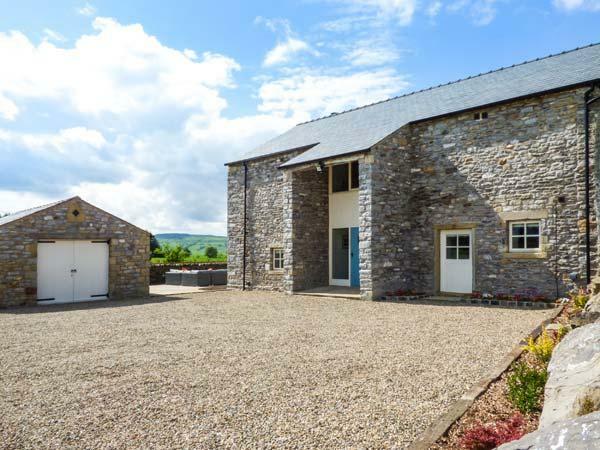 This is a beautiful house in a great location and has been finished to a high standard. With so many people moving about in the house there was a lot of unintentional door slamming and the sound carried straight up the stair well meaning that anyone in bed was disturbed by the noise. Some sort of dampers on the doors would alleviate this. The gas bottle on the (rather small) barbecue ran out half way through a barbecue and there was no spare gas bottle.